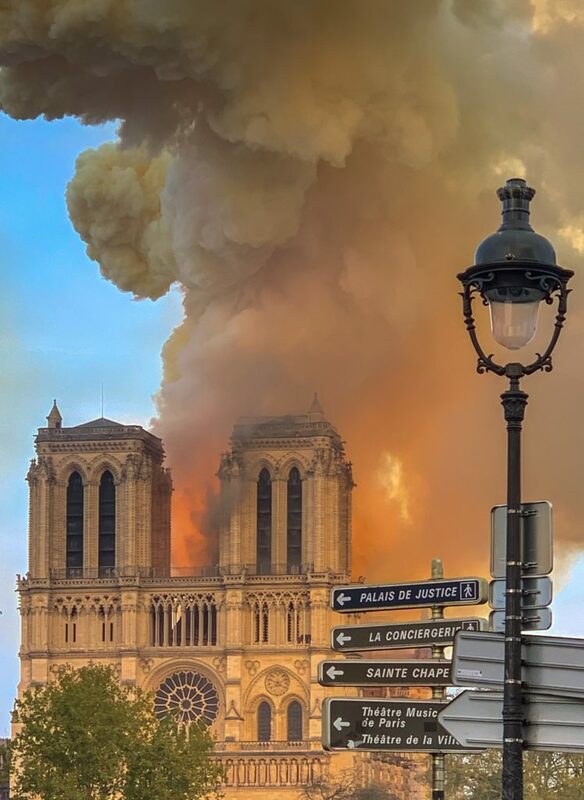 Like every woman and man in France and abroad, Mohed Altrad, president of the ALTRAD Group, has been particularly affected by the fire that damaged Notre-Dame de Paris on April 15, 2019. He has therefore immediately decided to work for the restoration of the monument. The proposal of the ALTRAD Group is to accompany materially, during all the necessary time of the works, with its expertise and its technicality, the restoration of Notre-Dame de Paris. “Our group has always been driven by humanistic values. We are, in the world of scaffolding, the direct descendants of the communities who built these great monuments like Notre-Dame de Paris, allowing us to progress and move upwards. Together, with all stakeholders, we will meet the time and restoration challenges”, explained Mohed Altrad.